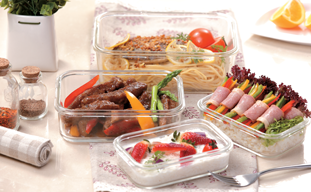 All Easylock square airtight glass food storage containers are made of high borosilicate glass for more than 11 years. The glass base is resistant to high temperatures (over 400℃) and impact. 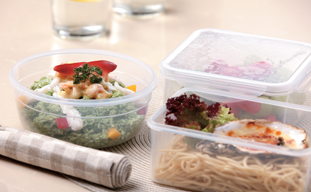 As per the lid, we use BPA free polypropylene plastic. It's safe for contacting food and it's perfect for food storage. The locking lids have been tested to open and close more than 3 million times. 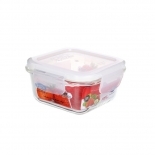 Application Perfect for food storing, meats, salad, dough and snacks etc. No matter it's used indoor or outdoor, there's no need to worry about the airtightness at all. The silicone seal ring in the rim of the plastic lid are hollow and guarantee excellent compress and recover properties for millions times. Easylock develops and sells new product lines every year. Every series has different shapes included, rectangular, round, square, tall, etc. 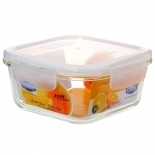 and they are combined into different food storage containers sets. You can also combine a brand new set according to your requirements. 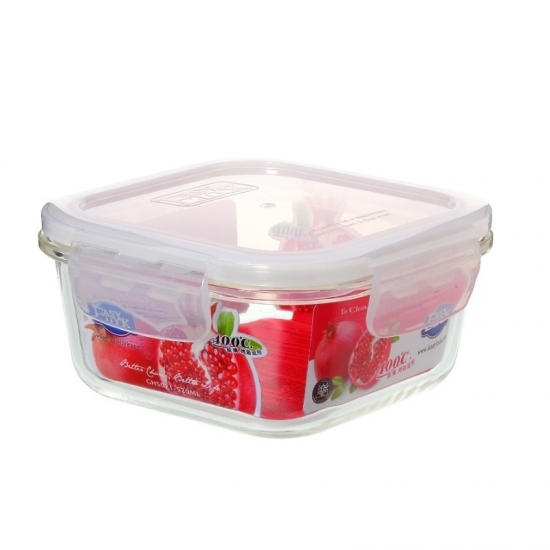 Easylock glass food storage containers can put up with around 400℃ so it is safe in oven and microwave. 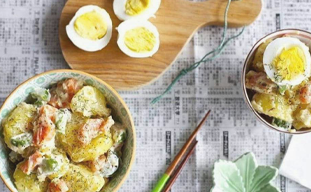 It can also be put in freezer to keep your foods or leftovers fresh. Glass is the material that difficult to absorb odors or smell. You will find it super simple to wash the food containers. You can put it into dishwasher and have it cleaned. Remember to put it on top rack rather than put it in bottom rack to keep the food containers safe. 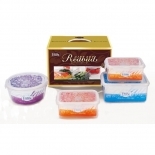 You are allowed to separate the base and the lid to safe more space in your fridge, freezer, cabinets and more.